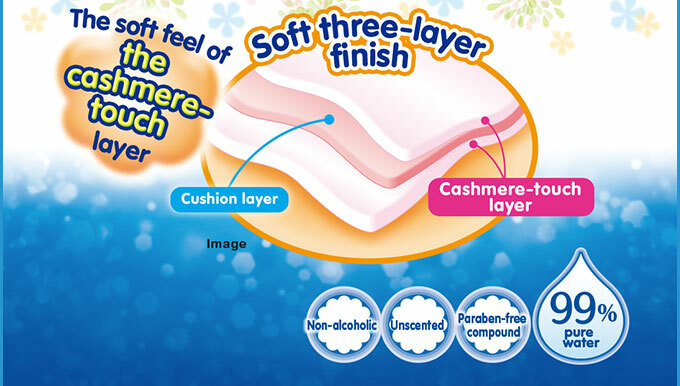 The buyout cushion layer is wrapped in the soft cashmere layer, allowing for soft and clean wiping. These didn't come quite as pictured, and they're not the kind of wipe I favor. They came in three, separate, plastic packs. Like the basic, smaller packs of Pampers or Huggies wipes. That's not bad, but I expected packaging more similar to what was pictured. They're decent quality. The material is nice and I haven't had tears, but they are terribly thin. I appreciate that they aren't overly wet. Since I'm basically cleaning bowel movements on a young child, these weren't sufficient for me. 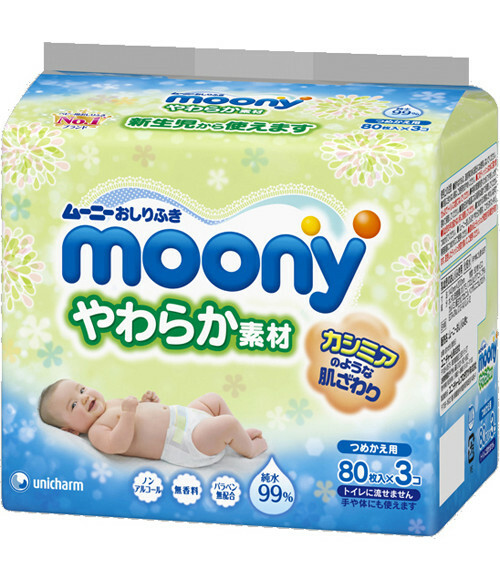 But even using them on a baby, I wouldn't recommend them for a bowel movement. 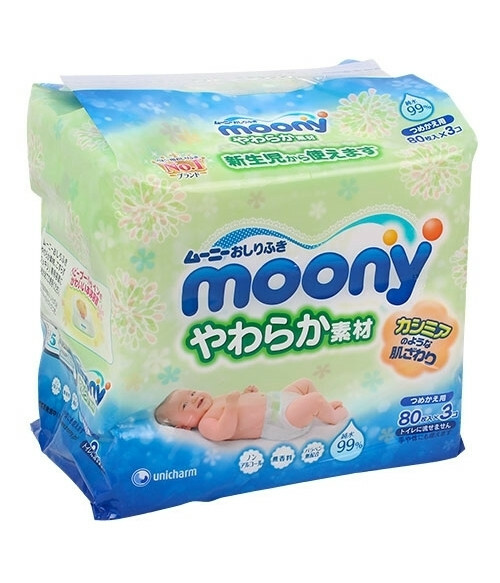 However, if one kept these just to clean a baby during a wet diaper change, or used these for urine and another kind of wipe for BMs in the same change, I think that would work very well.